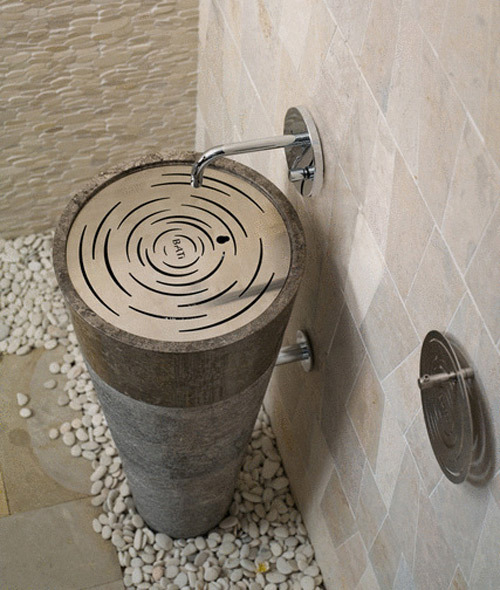 Turn your bathroom into a sanctuary with these unique pedestal sink design ideas by Bati. 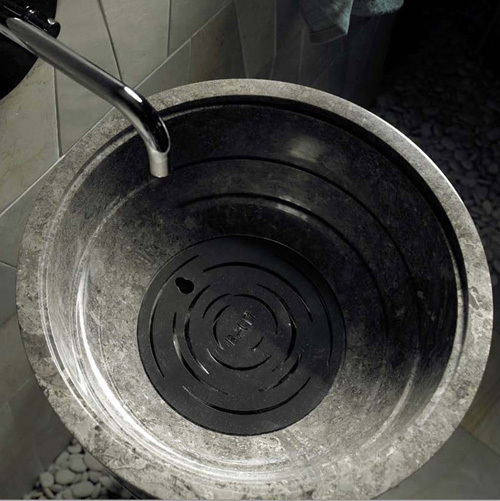 Bati creates these natural stone sinks with inspiration from the Ying/Yang philosophy to suit the interior design of your dream homes. 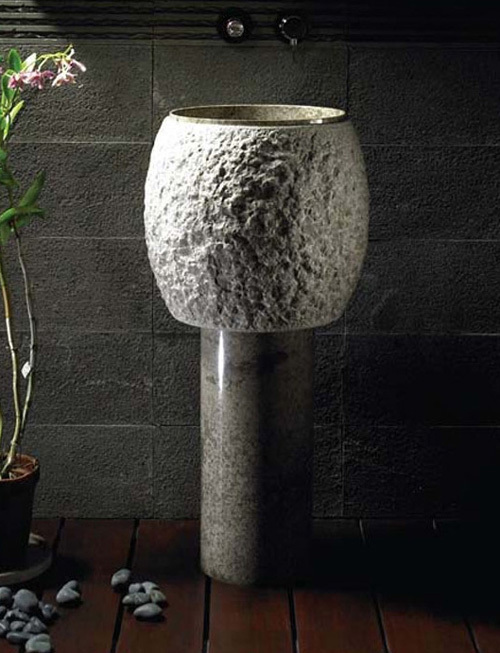 The combination of stone and water, two opposing materials that when united, encourage balance and harmony. 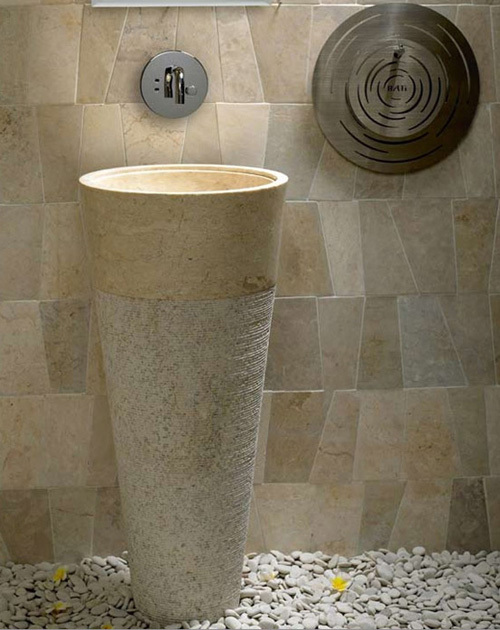 Incorporating this concept into the bathroom space of your designer homes is a perfect way to create a place of escape and relaxation – a place to prepare yourself for the day ahead or to regain stability from the day gone by. 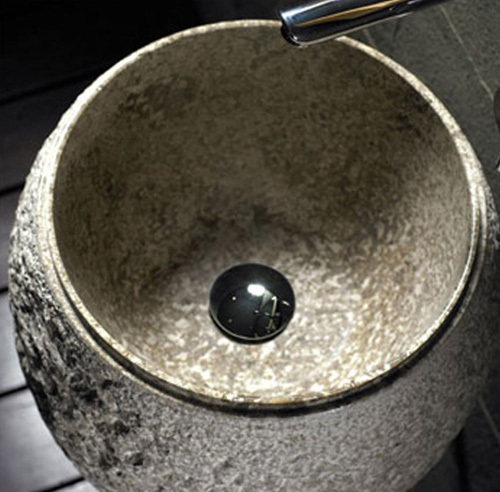 We especially like the pedestal sinks because they make your home beautiful homes. Visit Bati for more information on house plans, home design and home decor products.